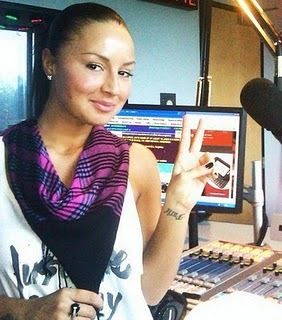 Sunni is the new midday personality on 95.5 WPGC. She comes to the Washington, D.C. market from Detroit's WJLB. She replaces Anji Corley. Read more of what Sunni has to say about her move to WPGC. Her post "Finally Home" appears on her blog Sunni and the City. She tells the journey from Detroit to Miami to New York and back into radio in D.C.